Roof inspections are always a good idea. If you live in an area that is prone to snow, roof inspections aren’t just wise, they’re crucial. As snow gathers on the top of your home, your roof experiences a great deal of stress and strain. The snowier the climate, the more susceptible to damage your roof is. Roofs are built to withstand quite a bit of weight. However, when snow levels become too deep, roofs have been known to collapse under the snow’s weight. Usually, homes in snowier climates have roofs that are built with snow buildup in mind. With that being said, it is important to have someone inspect your roof to ensure that it is suitable for winter weather. Make sure that you are performing visual roof inspections once a month, especially after a snowstorm. A visual inspection can help you determine whether or not your shingles and flashing have been damaged; this can indicate that you have further issues within your roof. Further, inspect your interior ceilings. If you notice stains, you likely have a leak. The best way to avoid needing a full roof replacement is to have your roof inspected by a roof contractor. If you live somewhere that sees quite a bit of snow, err on the side of caution and seek out two inspections per year. 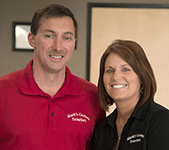 With regular inspections, roofs are built to last for around twenty years. If your roof is at the twenty-year mark, it may be time to consider a full replacement. Your attic should be cold. A well-insulated attic is essential during winter. This will allow the snow on the roof to melt in a slow and safe manner. Snow that melts quickly can form ice dams, damage roofs, clog gutters, and create rather dangerous icicles. Purchase a roof rake. With poles up to 20-feet long, roof rakes are great for clearing excess snow off of your roof after a major storm. Have your gutters cleaned. Ice buildup is common in gutters. Too much ice can cause the gutters to rip away from your home. Attempting to chip away at the ice yourself can cause an injury. 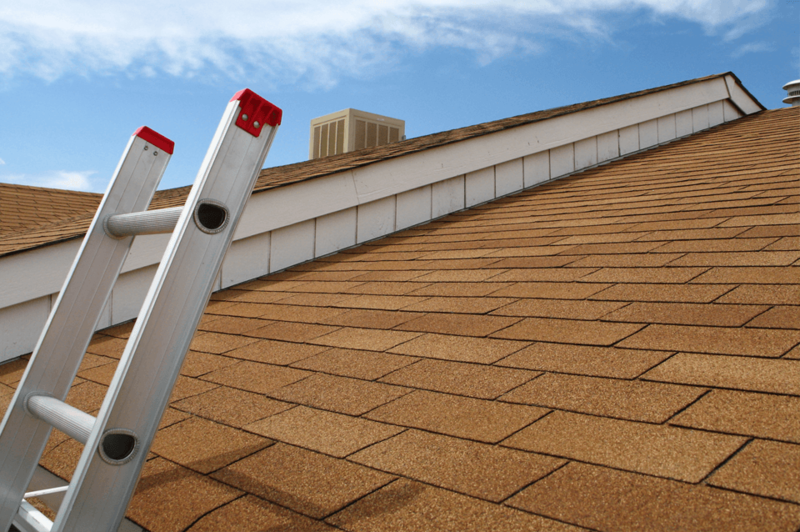 It is best to hire a roofing professional to ensure that the gutters are cleaned in a proper manner.